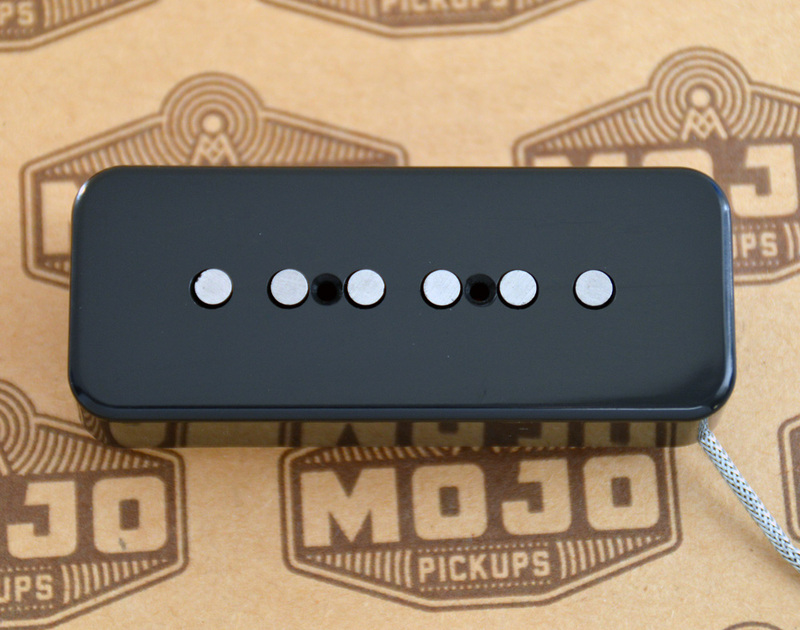 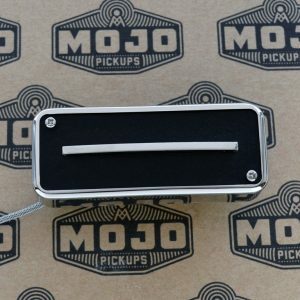 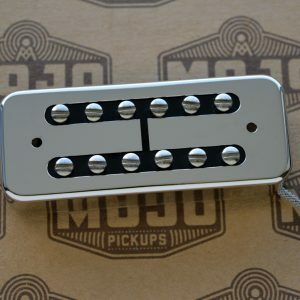 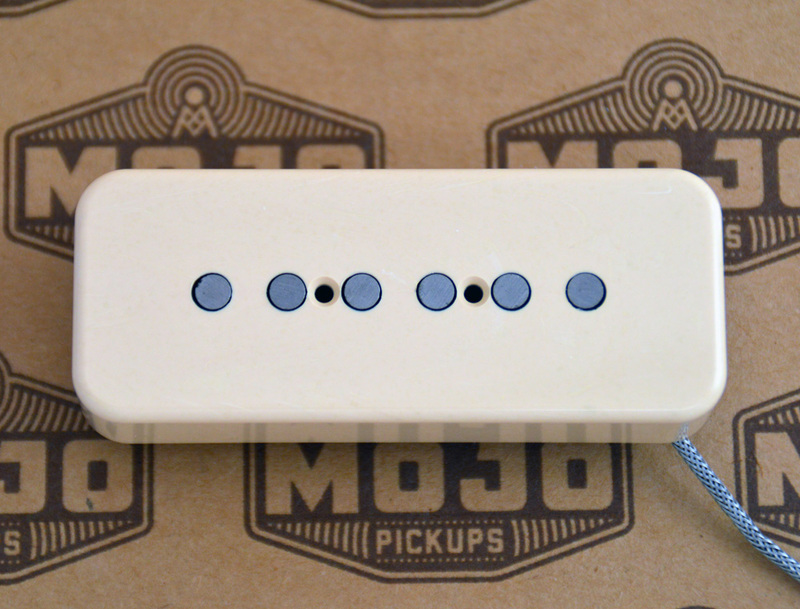 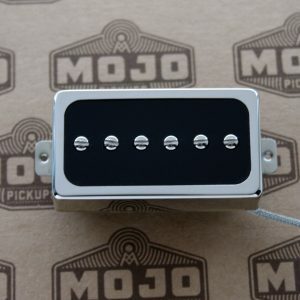 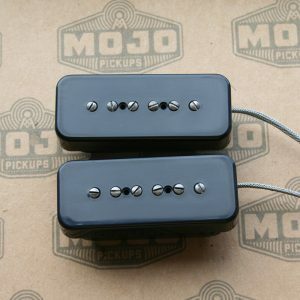 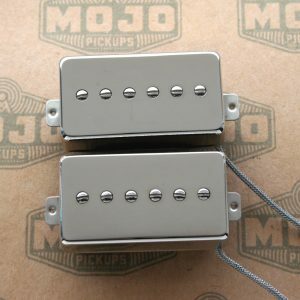 Classic single coil, which requires no introduction, but with the twist of rod magnets. 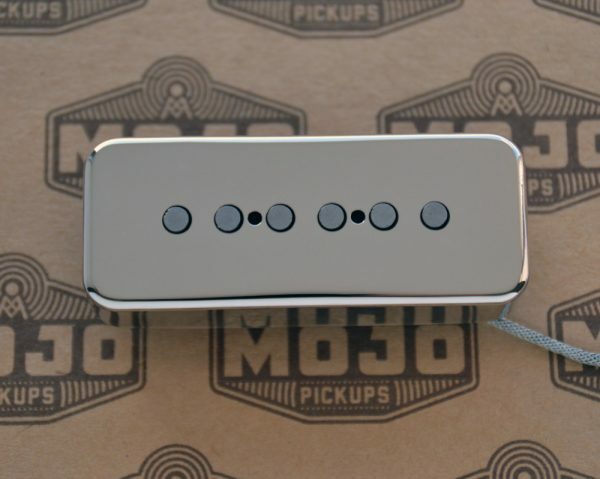 Brighter than a standard P90, but not thin. Neck 7.7K and Bridge 8.8K.